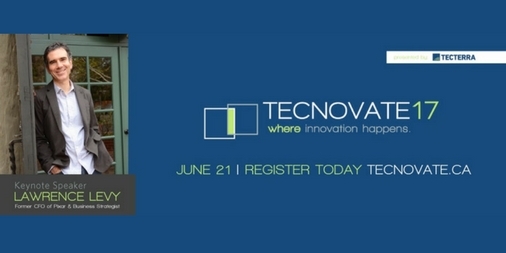 TECNOVATE brings together hundreds of geospatial professionals, industry reps, and more. Decisive Farming GIS experts will be on site demonstrating how GIS technology and multi-year satellite imagery are used to create prescriptions that help crop farmers efficiently manage seed and fertilizer to increase profit, grow more food, and be more sustainable. As well, you’ll want to see a demo of the new Croptivity workflow management app. Farmers use Croptivity to use GPS-reference points on a field to indicate crop issues. As well, GPS-referenced drone imagery can also be imported into Croptivity reports.